You're on a train in the middle of nowhere, and a band of dangerous thieves demand you tell them where to find the Hope Diamond's shards. As the newest Hidden Expedition recruit, you've got to find the shards before they do... 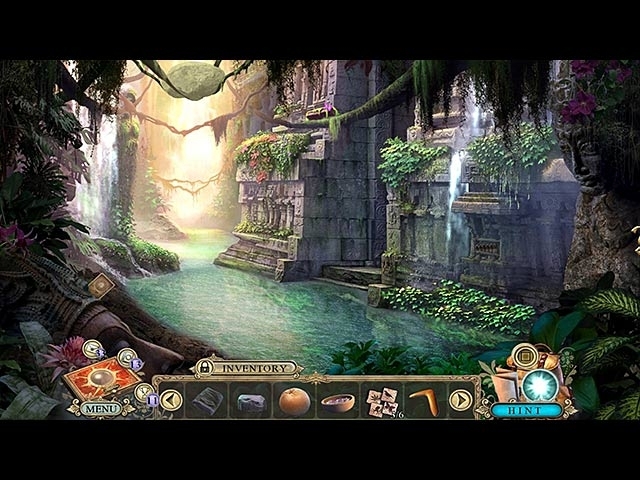 In this exciting continuation of the Hidden Expedition series, your journey takes you from the Smithsonian Institution's iconic castle to the remotest jungle as you track down the missing shards and learn the Hope Diamond's secrets. 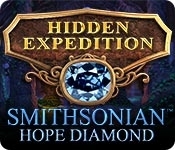 Check out the Smithsonian's sneak peek of Mystery of the Hope Diamond.